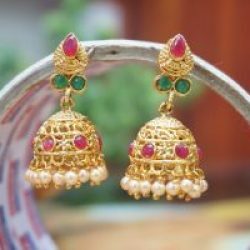 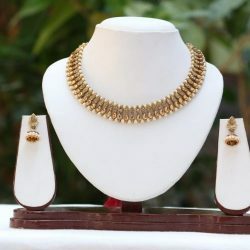 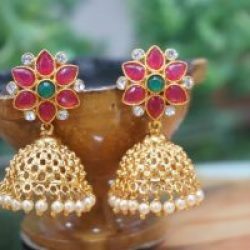 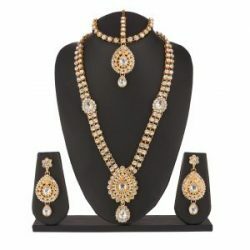 Accessories are an piece of fashion that can empower any outfit in an instant.Add a little bling to your style with Reeti Fashions’s Bridal Jewellery set in Gold Tone (8 Pieces) . 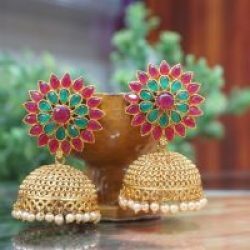 Opting for a classic piece of jewellery is a wise choice with Reeti Fashions Collections, complete the typical Indian bridal look! 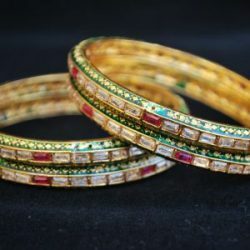 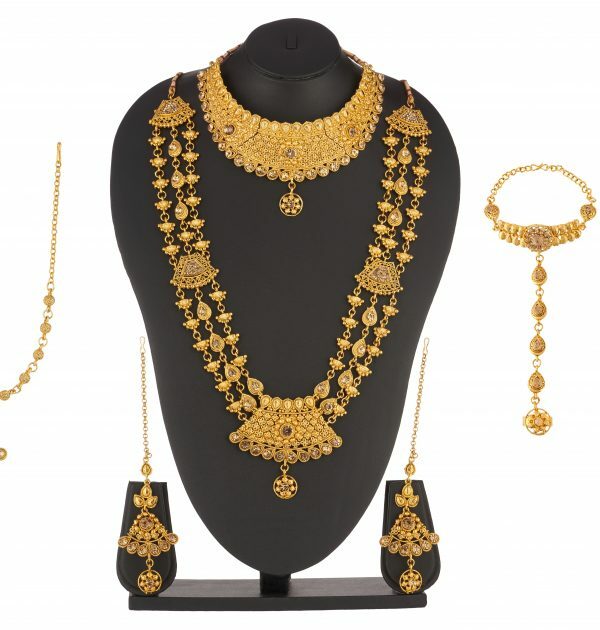 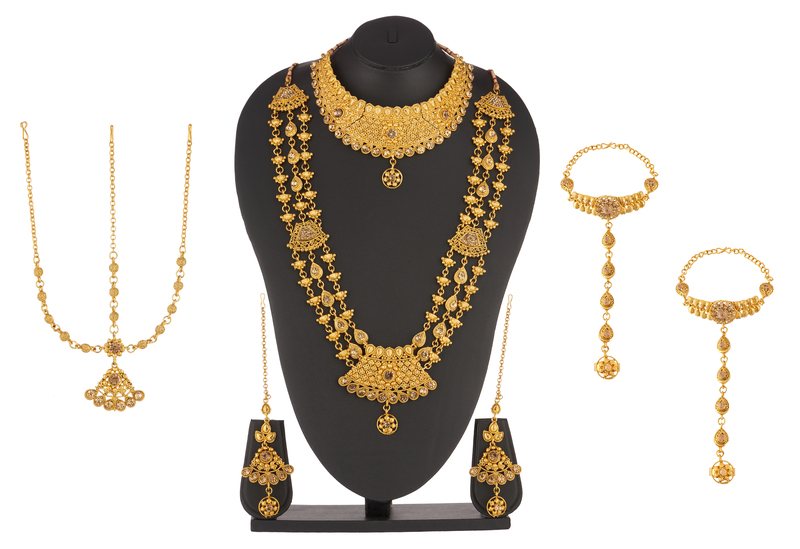 Live the complete charm of your wedding or traditional outfits with this complete bridal set.